Apologia's advanced science courses allow the high school student to study independently while mastering in-depth knowledge through hands-on application of contemporary scientific concepts. 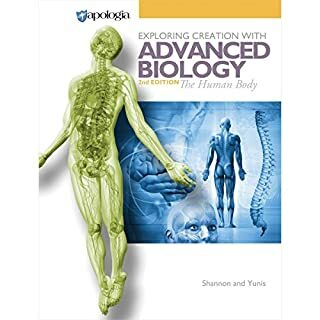 This completely revised and updated edition of The Human Body will prepare students for college-level science studies as well as life beyond the classroom. Great overview of the organ systems. I'm not a student anymore, but I wanted to set out with the goal of learning as much as I can about the body and how it works. This was a great start. What I couldn't get past was all of the religious references that celebrated the wonder of how complex the body is.